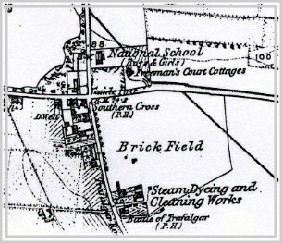 This section of the map shows Mile Oak Cottages which are now Mile Oak Farm. 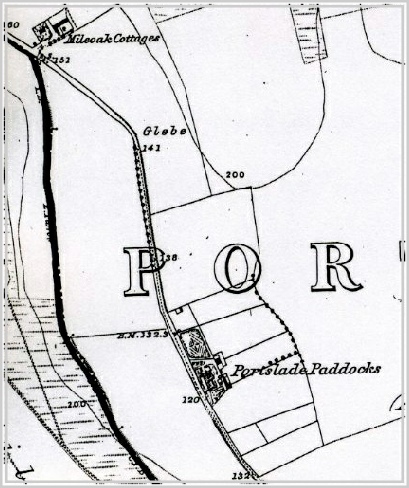 The Paddocks are also clearly shown in 1879. 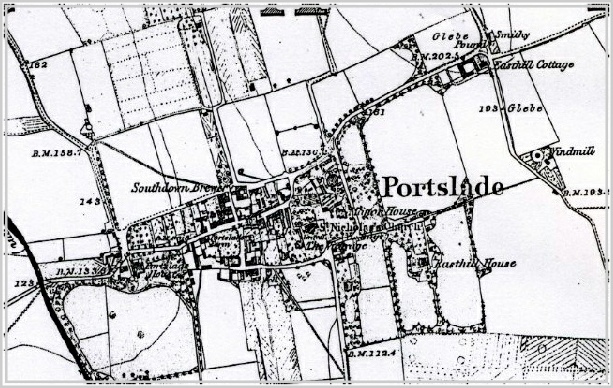 Porstlade - now known to all of us as the Old Village. 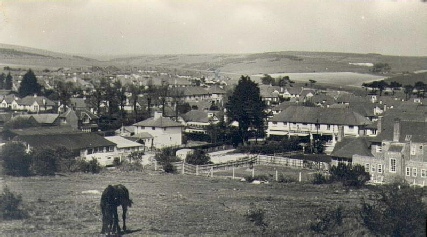 Southdown Brewery existed as did Easthill House and St Nicholas Church. The National School is known to us as St. Nicolas School. Both the Southern Cross and Battle of Trafalgar pubs existed at that time. The road between the Battle of Trafalgar and the Steam, Dyeing and Cleaning Works is the start of Victoria Road. 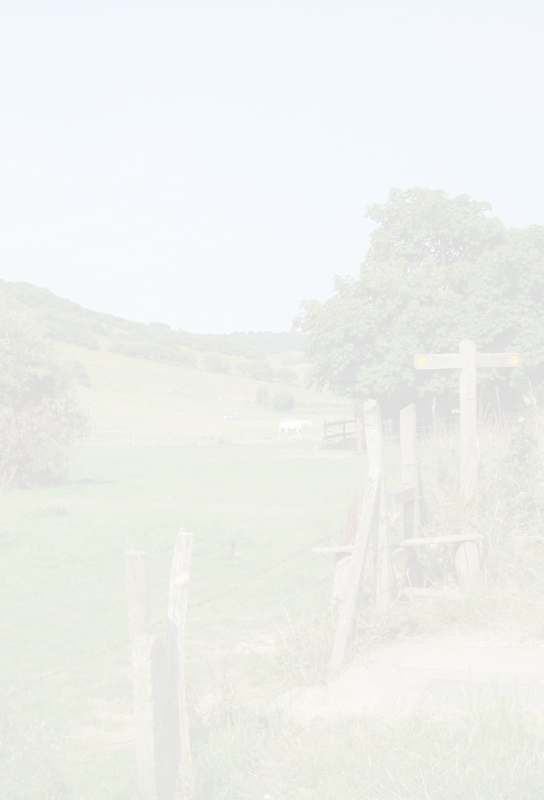 The Brick Field is what we know as Portslade Rec.